Biographical Information: Herbert was born on 28 August 1903 in Portsmouth, Hampshire. 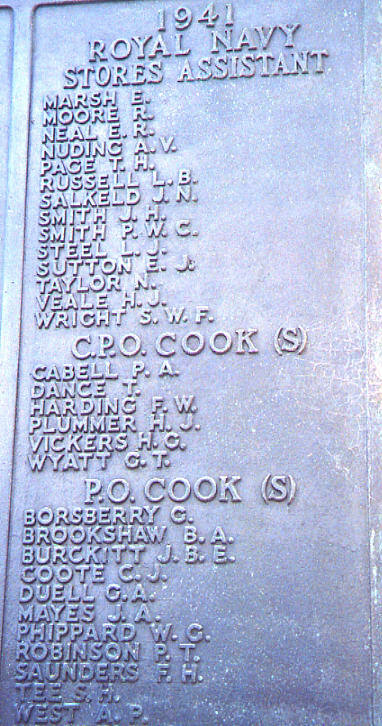 He attended The Royal Hospital School, Holbrook from January 1915 to January 1919. He entered the Navy and was trained at H.M.S. St Vincent. He was 37 years old at the time of his loss. We have no additional information.